Love helping Israel? Love online shopping? Would you love to do both at the same time, for no extra cost? Yes, it’s possible! JNF UK has recently been added to AmazonSmile. This is Amazon’s charity programme. AmazonSmile provides the exact same product range as regular Amazon, all listed at the exact same prices, with the only difference being that they will donate 0.5% of your total purchase price (excluding VAT, returns and shipping fees) to JNF UK. Best of all, this comes at no extra cost to the consumer. Simply navigate to https://smile.amazon.co.uk/ch/225910-0, log in as normal, then follow the instructions from there. Don’t forget to bookmark the page, or alternatively follow the instructions to install the Amazon Assistant in your browser, otherwise future purchases you make will not trigger an automatic donation to JNF UK. 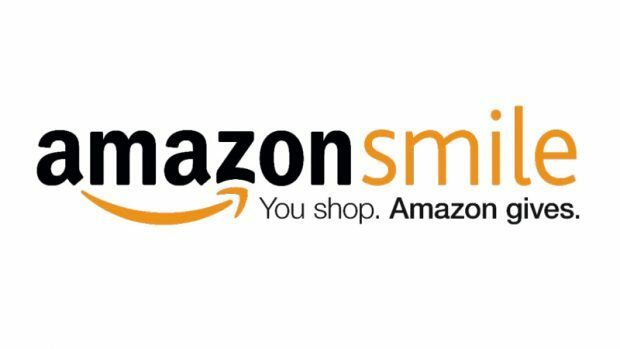 If you’re using the Amazon app, you can still ensure your donations get to us by adding items to your basket in the app, then logging on to smile.amazon.co.uk via your web browser and completing your purchase there. Your shopping cart, wishlists and everything else will be seamlessly synced between the Amazon app and smile.amazon.co.uk, making the process as easy as a single click. For more information about this great scheme please click here.